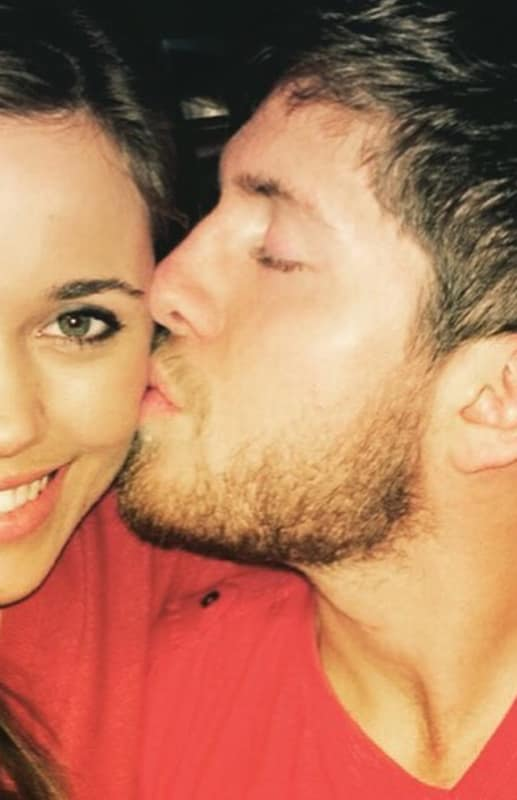 The stork has scheduled another appointment at the home of Jessa Duggar and Ben Seewald. 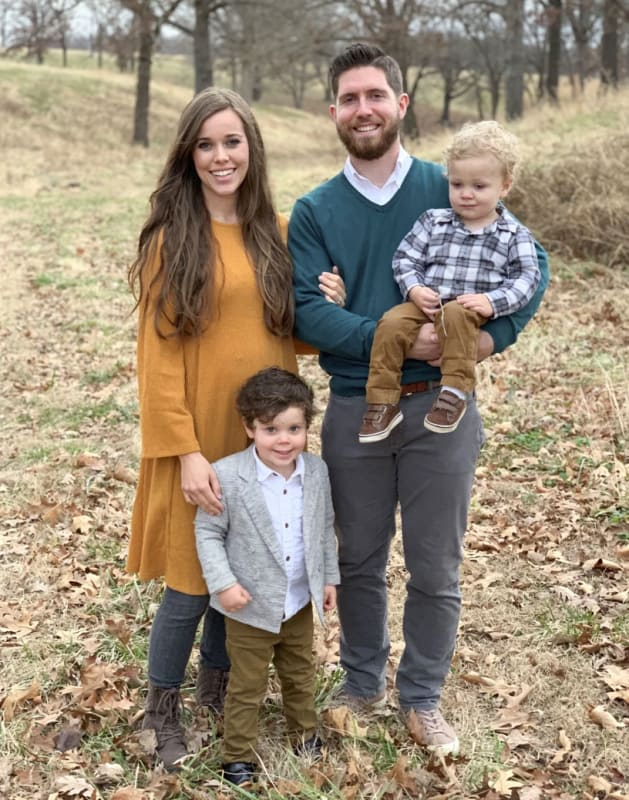 In a interviews with People Magazine and Us Weekly, the long-time TLC stars confirmed that they're getting set to add to their adorable family, which already includes a three-year old son named Spurgeon and a nearly-two-year old son named Henry. 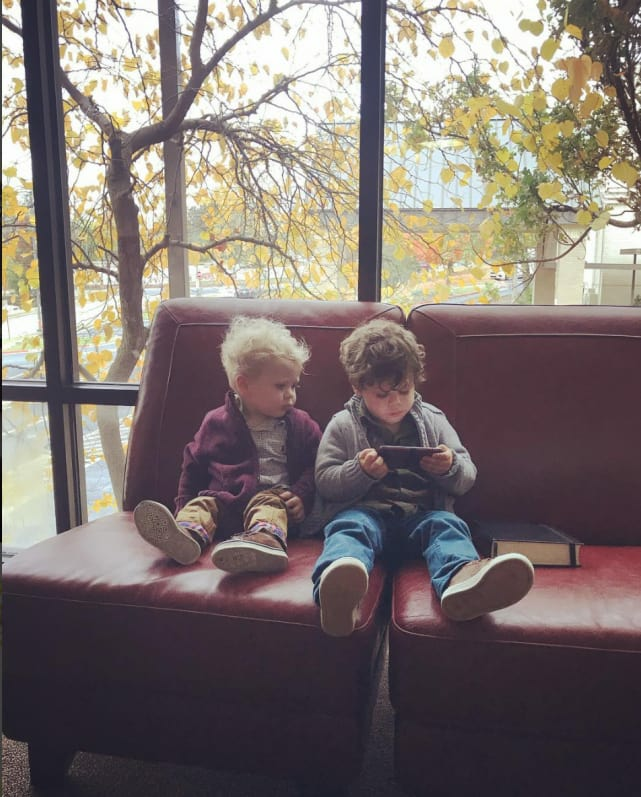 Say hello to Spurgeon Elliot, 3; and Henry Wilberforce, 23 months. 3. But What If It’s a Girl? 4. Will They Find Out the Gender? We doubt it. 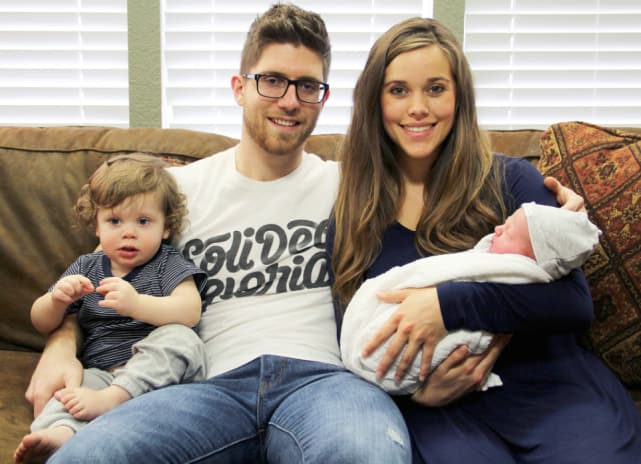 This is not usually the Duggar Family style. 5. Are the Kids Excited? Iggy Azalea & French Montana: Dating?! Next story Kevin Hart: I Am SOOO Over This Oscars Thing!